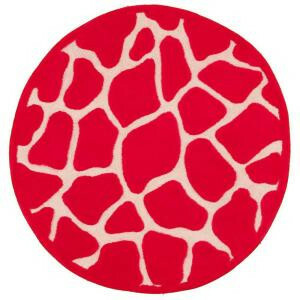 Bring life into your room with this colorful area rug. The rug features a transitional design that incorporates rich pinks and lighter creams in eye-catching geometrical zigzags. Hand-tufted construction gives it the look and feel of a handmade rug, its rich colors will be treasured for seasons to come.